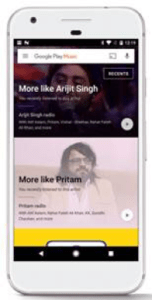 Google India today announced the launch of Google Play Music subscription in India, offering music lovers a fresh take on streaming that is smarter, easier and uses little data. Google Play Music is available across Android, iOS and the web in India. If you sign up now then you get a free trial on Android, iOS or the web. As an introductory offer, it is available for a discounted subscription offer of INR 89 per month if you sign up within the first 45 days. Google Play Music offers a music catalog of over 40 million unique local and international hits, and music lovers can now subscribe to unlock everything – offline listening and on-demand access to our full catalog. What’s more, Google Play Music allows listeners to find music by language or by their favorite Bollywood artists and music directors and even lets you watch their videos right in the same app. 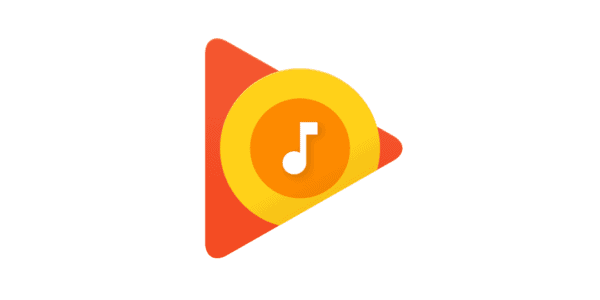 Google Play Music is a personal pocket-sized DJ who will put your preferred music across genres and around the world at the top of your screen. Google has integrated contextual tools in Google Play Music, tapping into the power of machine learning to recommend music based on the listener’s preference, activity, and location. Additionally, Google Play Music will curate hand-picked playlists to personalize music for the listeners for a variety of occasions. So if you are relaxing at home, powering through at work, working out at the gym, or exploring a new city, Google Play Music will deliver personalized music based on where you are and why you are listening.